The 2-star Faros is located in Milopotamos, Pelion. The hotel common facilities include restaurant, garden	and bar. The property accommodates visitors in family room, double or twin room and other might be available upon request. 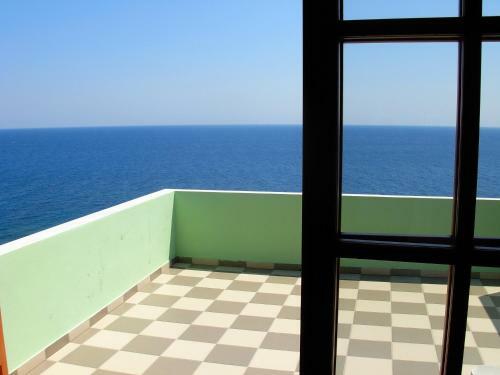 The rooms offer sea view, mountain view and garden view. Room amenities include a/c, heating, tv, fridge, etc. Each unit has own bathroom. Pets are allowed on request and extra charges will apply.